The Hitmen were formed back in 2003 their team colors are black, white, and red. 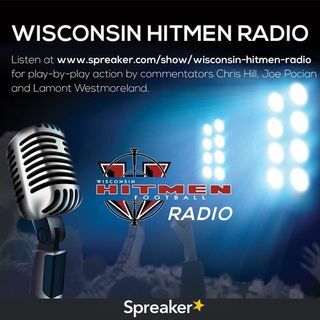 The Hitmen call Whitnall HS Field their home which is located at 5000 S 116th St, Greenfield, WI 53288. The mission of the Hitmen is to allow men the opportunity to play tackle football, to promote semi-pro football in a professional light and provide an exciting game & fun experience for all fans. Interested in joining the team contact us! We play against the top teams in the area come be part of the team!